A 1-year-old girl who was discovered unconscious in D.C. almost a year ago died as a result of homicide, police say. 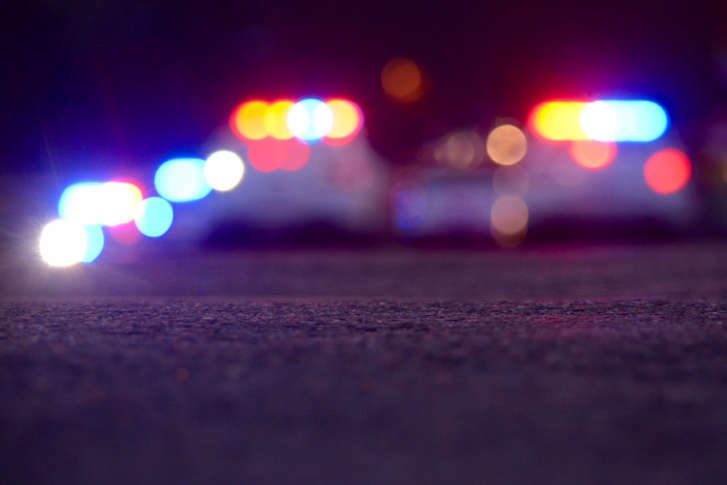 WASHINGTON — A 1-year-old girl who was discovered unconscious in D.C. almost a year ago died as a result of homicide, police say. The office of the chief medical examiner determined Monday that Rhythm Fields, of Southeast, died as result of multiple blunt force injuries. According to a police incident report, she was discovered lying in a playpen. “This is a domestic case, and we have made considerable progress,” said D.C. police Chief Peter Newsham. A spokesperson for the chief medical examiner said she was constrained from providing specific details on why there was such a long period of time between the child’s death and the determination of how she died. In cases where it’s not immediately clear to medical examiners, the manner of death can be declared “pending” until police provide more information, said medical examiner spokesperson LaShon Beamon. In addition, forensic tests on very young children can take longer, said Beamon. On March 21, 2017, police responded to a report of an unconscious child on the 5400 block of C Street Southeast. D.C. Fire and EMS determined the child, Fields, was dead, and an autopsy was conducted. D.C. police are offering a reward of up to $25,000 for information that leads to a conviction. Anyone with information should call 202-727-9099. Anonymous information can be sent to the text tip line by sending a text message to 50411.